There’s no denying that going on Safari isn’t cheap, in fact, they’re pretty expensive. You’ll have read many reviews and articles stating that despite the cost it truly is worth it, and we agree, but how do you make sure you’re going to get the biggest bang for your buck, the best experience possible? The main reason we go on safari is to enjoy viewing incredible wildlife in its natural habitat. Long after you’ve forgotten the meals you ate and the comfy beds you slept in, you’ll still be talking about the safari, the animals and your guide. The quality of the guide is a vital ingredient for getting the very best experience. While many lodges do have a fairly good standard of guiding finding exceptional guides who really bring you into the wild experience is rare. Not only should a great guide draw you into the search, allow you to understand what to look for and spot the clues in what can sometimes seem like searching for a needle in thousands of hay stacks. So what’s the difference between a Guide and a Private Guide? 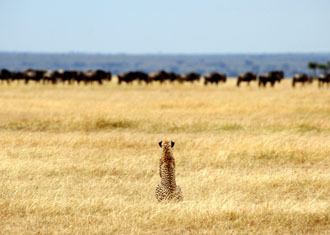 Wherever you go on safari you will be allocated a Guide who works for the particular lodge you are staying in. 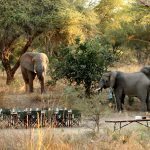 In the more upmarket lodges you will be allocated the same Guide for the duration of the stay so that he can get to know you thereby ensuring that information is not repeated and that your game viewing is optimised according to your interests and previous sightings. On an extended trip which incorporates more than one lodge or destination however, this seamless continuity can be lost as you spend time getting to know a new Guide and repeating information. 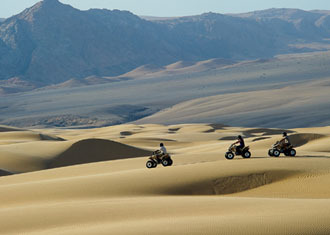 This is where a Private Guide can really add value to your experience. 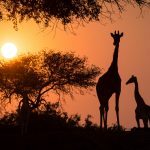 A Private Guide, or host guide as they’re sometimes known, is a guide that will accompany you, whether you’re a couple, family or group, for the duration of your holiday or safari experience. They facilitate your journey and add a continuous professional dimension to your trip. This would include everything from meeting you at the airport and booking you into your hotel, to sitting with you around the campfire and pointing out the stars. So what are the advantages of a private guide for you? 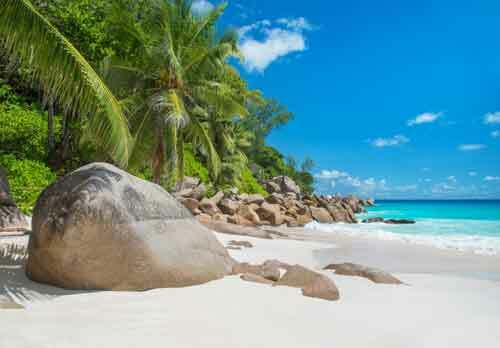 If you are visiting from overseas and are nervous about exploring new destinations, a Private Guide gives you complete reassurance. They’ll be with you every step of the way – an experienced host to guide you through your safari experience. 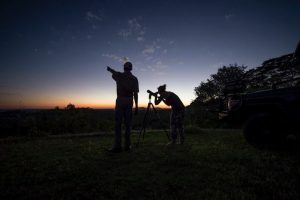 A Private Guide facilitates the safari experience and adds a feeling of continuity so that you avoid any unnecessary repetition between lodges, thereby optimising your game viewing and wilderness experience by working in conjunction with the lodge and Rangers. 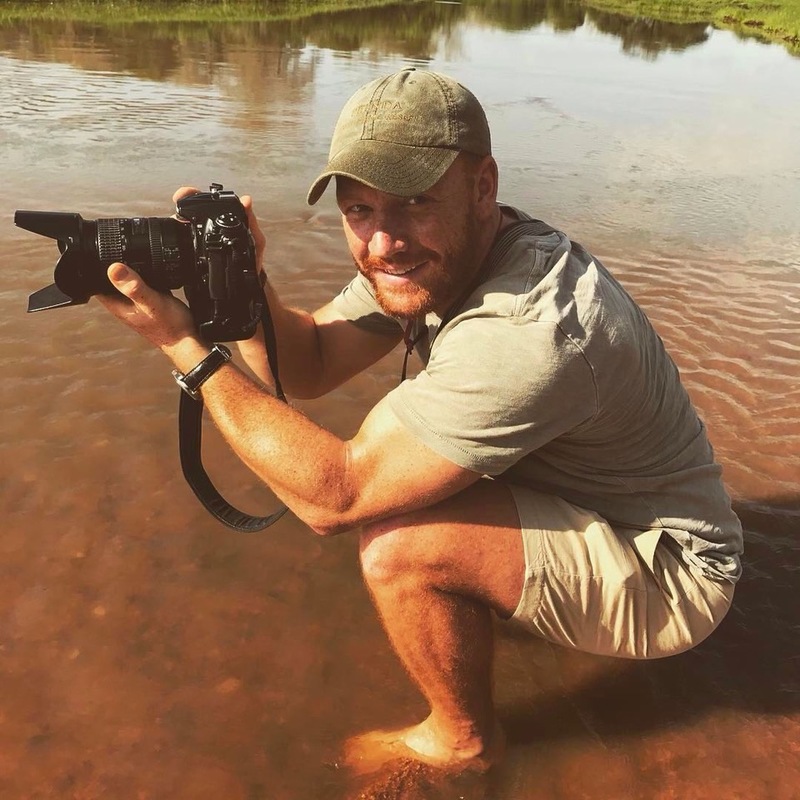 Private Guides have diverse, specialist skills including photography, birding, astronomy, tracking and guided walking which they will share with you. You will always have a central person you can trust and go to with any problems or special needs. Private Guides are superb with children – they will amuse and educate your kids from start to finish and will help ease the stress of keeping the children occupied on holiday. 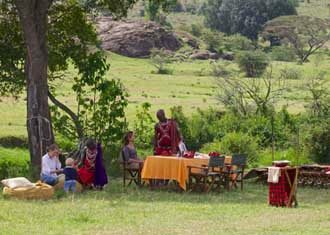 Your Private Guide works in conjunction with the lodges to provide better service delivery. 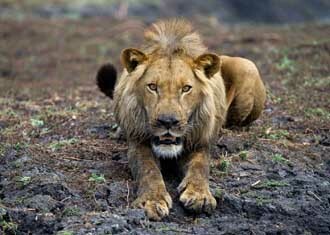 You won’t have to wait until the game drive to ask your questions and your questions need not be restricted to nature. 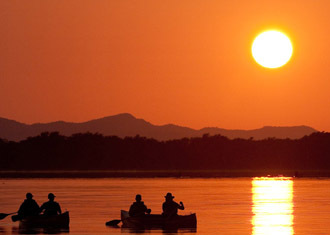 Our Private Guides have in-depth knowledge of all the African destinations, cultures and histories. 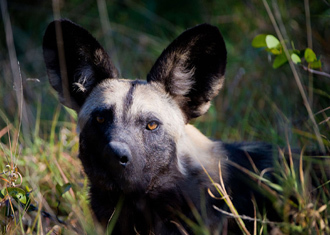 They ensure you’ll gain an in-depth, spiritual understanding of the African wilderness. 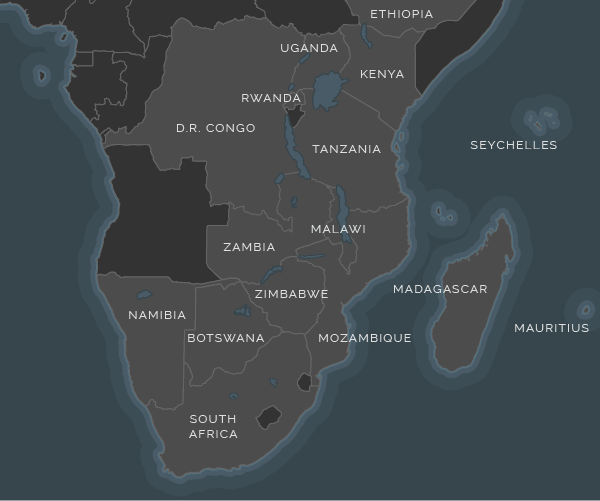 You’ll always have a connection to Africa Odyssey to ensure your satisfaction and to monitor the quality of your experience. 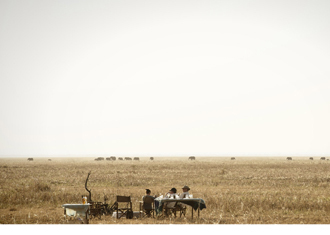 Even in areas where there is no telephonic contact, you’ll have a Africa Odyssey go-to guy. 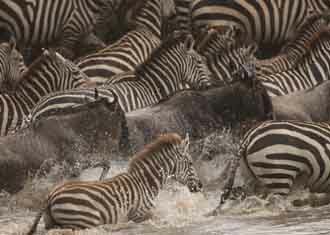 Comments Off on How to make the most of your safari!